The furniture company needed a futuristic customer experience. 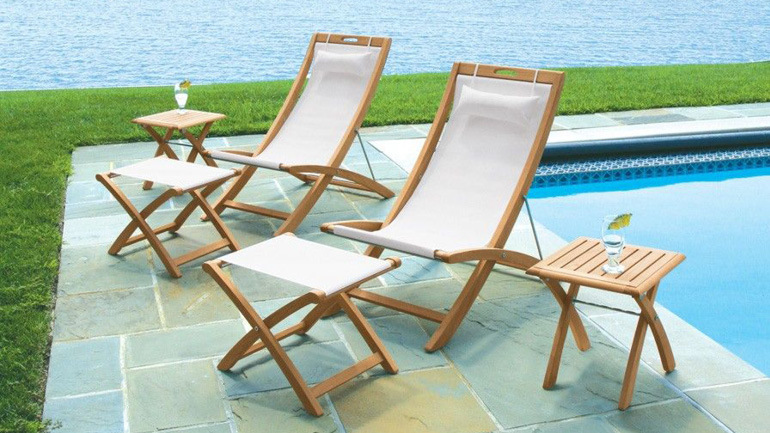 Country Casual Teak is America’s leading specialist in solid teak outdoor furniture. Established in 1977, the company is known for creating pieces built to last for generations, using only premium grade-A teak wood from the tropical hardwood tree that is native to southern Asia. With a focus on quality, the company started by creating popular British-style park benches, sold through a print catalog that over the years became an important visual reference to homeowners, designers, and architects alike. 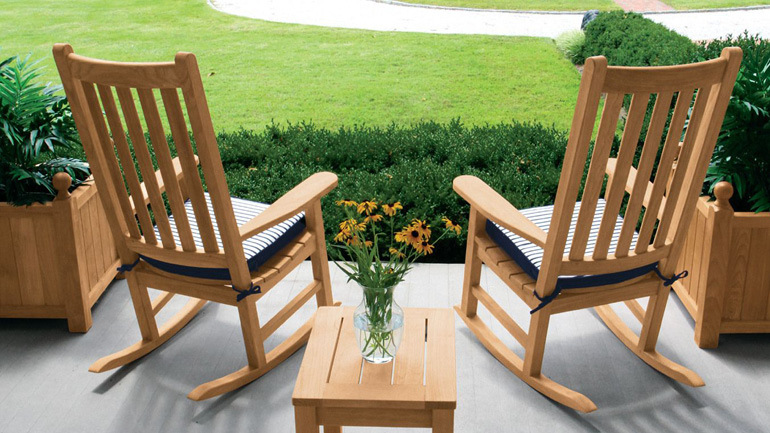 Over the last four decades, Country Casual Teak’s business has expanded beyond benches. Visitors to their website can now choose from a comprehensive selection of patented traditional and contemporary teak designs, including pieces for outdoor, poolside, dining, living, bath and spa, and even planters. 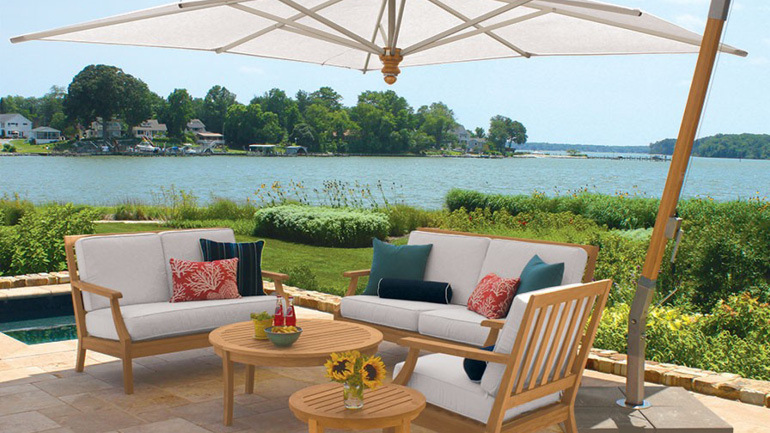 Country Casual Teak’s customers include homeowners, museums, parks, and schools across the US, who remain faithful to the company’s pursuit of innovation coupled with a respect for tradition. As America charged into the digital revolution, Country Casual Teak could not afford to be left in the past. They wanted to elevate the online presentation of their furniture and let their customer ‘experience’ their products before buying. Their vision was to enable users to virtually explore various different product options, while optimizing the shopping and checkout process, and streamlining their business operations. They also wanted to gather greater insights into their customers’ behavior in order to increase conversion, Average Order Value, and overall online revenue. The selection of Magento for our eCommerce platform was a smart decision. A virtual reality furniture showroom. Country Casual Teak partnered with Magento Solution Partner Scandiweb to help turn their vision into a reality. As a Magento customer since 2014, their decision to upgrade to Magento Commerce 2 was an easy one. The Scandiweb team started to design a unique virtual reality showroom, in which customers using Oculus, Google Cardboard, or Samsung Gear headsets can virtually experience furniture at an outdoor terrace, at wineries, in residential courtyards, and poolside decks. They created this functionality without any additional plugins or software, and without any major impact to page load times or site performance. Meanwhile, a Liquid Pixel solution enables customers to visually experience what their furniture would look like with different cushion colors and combinations. Using third-party extensions found on Magento Marketplace, they added enhanced SEO to boost their search popularity, a shipping management system, customized navigation, email marketing integration, and Ajax add to cart. With a streamlined checkout experience leveraging PayPal, it has never been easier to buy a beautiful teak lounge chair, built for life. To further strengthen the visual impact of the site, the new design now features large, image-driven content blocks and an upgraded navigation and search. Magento Commerce allows Country Casual Teak to quickly export orders for fulfillment and provides improved shipping and analytics out-of-the-box. Integrations with many of their business-system partners were quick and easy, while the use of ready-to-go extensions helped to get the site live sooner. Customers loved their elevated user experience. When their new site launched, Country Casual Teak achieved their vision of an elevated customer experience that showcases the quality design and construction of their innovative furniture. Leveraging out-of-box features, the team continues to innovate with Magento Commerce, strengthening their SEO to boost traffic by 15 percent. Meanwhile, the company’s investment in virtual reality really paid off: Visitors who take part in their VR experience are twice as likely to buy something than others. Operationally, the Country Casual Teak team saw an increase in overall efficiency, while reducing error rates and code issues. The team is thrilled with the results and the positive feedback they have received from customers. The platform has allowed us to better serve our consumers by providing them with an innovative shopping experience that showcases our high-quality teak furniture. This has resulted in growth of all aspects of our online business.